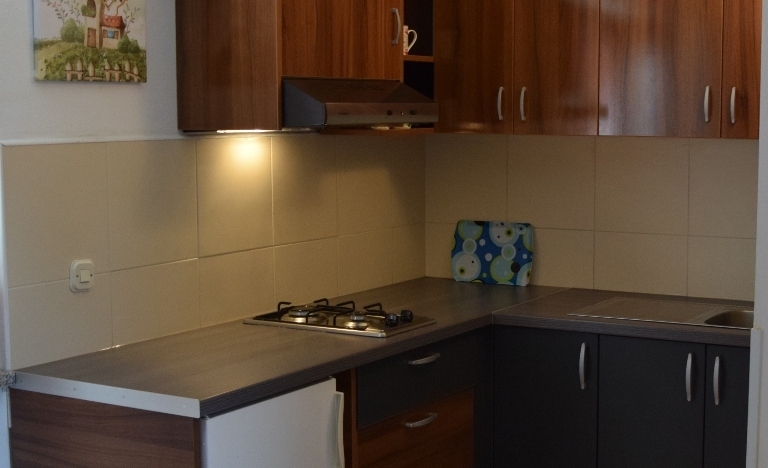 Novalja apartment, island Pag, Croatia is *** star apartment for 4 people. It is comfortable apartment for your stay. I am always available to contact over e-mail, what’s up or over the phone. I am present at the listing on arrival and departure. The neighborhood is very quiet area, not to far from city centre but enough far away to sleep well. No noisy streets and neighbours in this area. There is bus station 100 metres from apartment. 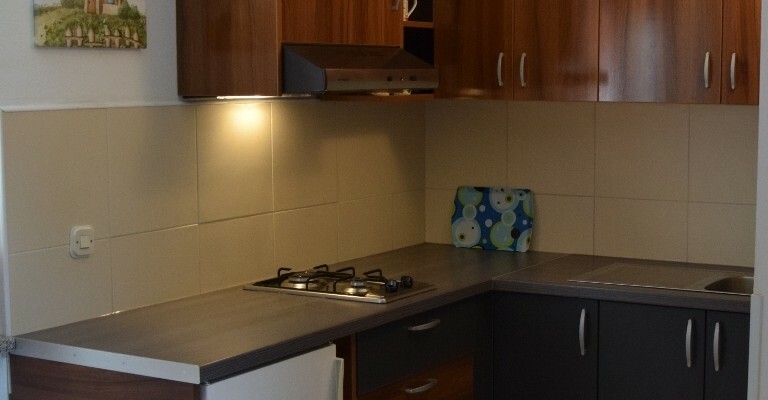 Parking is included in price and it is located next to apartment. If you need transportation from airport to the apartment and vice versa please contact me to arrange the price of transport. For prices contact us. Prices and discounts depending upon festivals and happenings during summer season.